According to reports, he was hit by a bullet in the head as he was walking in the street. He was taken to hospital, where he died. The attack happened in front of security cameras nearby, according to Turkish news outlet T24 website. A friend of Jerf's has told AFP the journalist was "supposed to arrive in Paris this week after receiving, along with his family, a visa for asylum in France." “The EFJ notes that this killing comes after Islamic State claimed responsibility for the deaths of the executive director and the head of the production department for a Syrian media collective, in Urfa, in October. It seems clear to us that Syrian journalists and media workers who have fled to Turkey are not safe at all,” the statement stressed. CPJ's Middle East and North Africa program coordinator Sherif Mansour said "Syrian journalists who have fled to Turkey for their safety are not safe at all," recalling several Syrian journalists as well as prominent Turkish opposition figures murdered in Turkey over the past months. 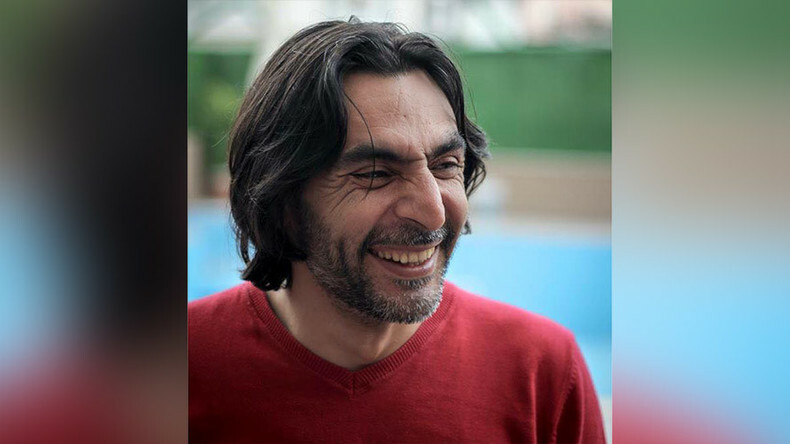 "We call on Turkish authorities to bring the killers of Naji Jerf to justice swiftly and transparently, and to step up measures to protect all Syrian journalists on Turkish soil," he added. Earlier in November, president of the bar association and a campaigner for Kurdish rights, Tahir Elci was shot dead by unknown gunmen on a street in Diyarbakir in Kurdish-dominated southeastern Turkey. RT’s crew covering Kurdish protests following Elci’s murder was teargassed by the Turkish police while filming on the spot. In October, two Syrian journalists, Ibrahim Abd al-Qader and Fares Hamadi – also an early member of RBSS group – were found slain in an apartment in the town of Urfa in southeastern Turkey. “As for the reason why this man [Naji Jerf] was targeted, he was working towards exposing the atrocities committed by Islamic State, and for that reason silencing him seemed like a fair option to them,” he said.